It is such a hard question to answer for anyone. 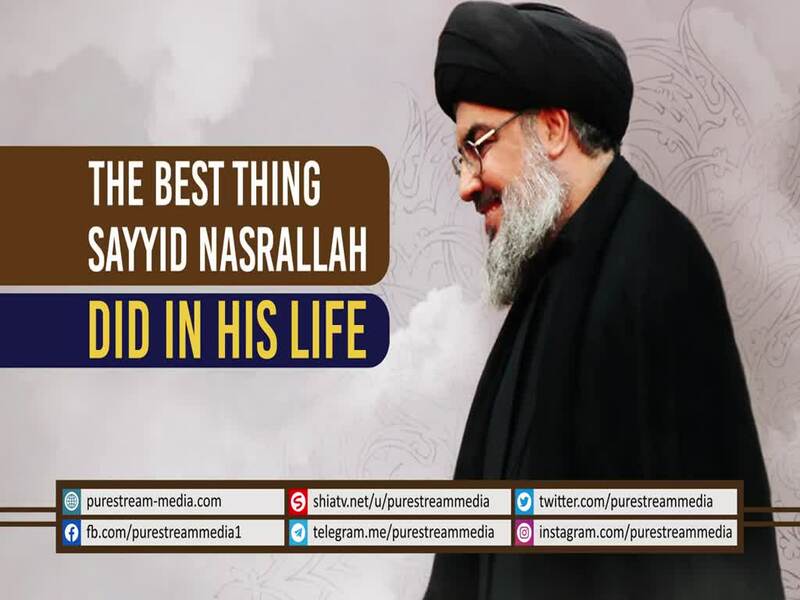 See what Sayyid Hasan Nasrallah says has been the best thing he did in his life so far. He also explains the reason behind it.